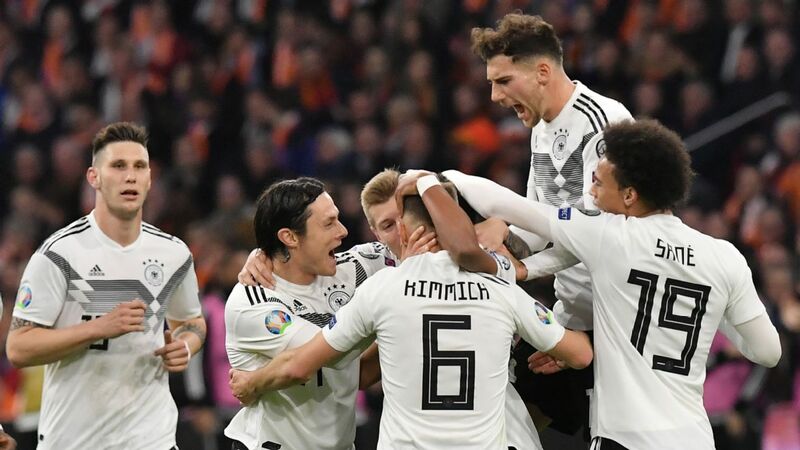 Oliver Bierhoff has praised Germany's depth following a hugely successful weekend for the nation with 1-0 victories in the finals of both the Confederations Cup and the European Under-21 Championship. 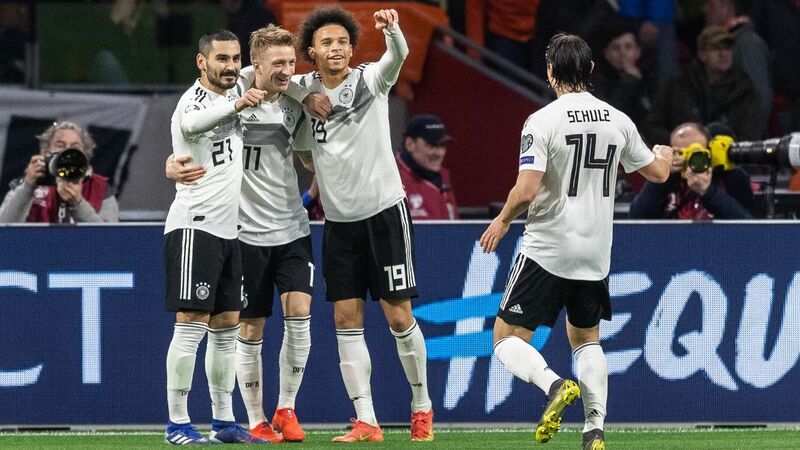 Germany head coach Joachim Low handed star players including Mesut Ozil, Manuel Neuer, Toni Kroos and Thomas Muller a rest this summer and called up an inexperienced squad for the Confederations Cup in Russia. The absence of many 2014 World Cup winners allowed up-and-coming players like Timo Werner, Leon Goretzka, Joshua Kimmich, Julian Draxler and Lars Stindl to make a case for their inclusion in the 2018 World Cup squad. "Those established players see what's happening, and that's reviving," Germany general manager Bierhoff told reporters. "They now know they have to get involved during the year leading up to World Cup. They better not wane." 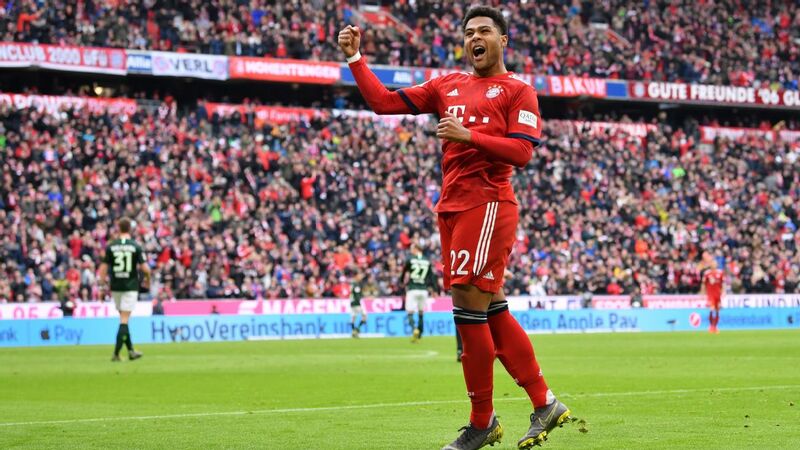 Of the 44 players involved in the under-21 and Confed Cup, 33 play in the Bundesliga and Bierhoff, like many in Germany, believes that will bring out the best in those rested this summer. He said: "It's important that the players usually part of the team feel there is some pressure." Germany defeated Chile to win the 2017 Confederations Cup in Russia. Bierhoff believes that there is a backbone of core players, but said it has not got bigger this summer. "Someone like Toni Kroos need not worry but there are only a very few untouchables," he added. 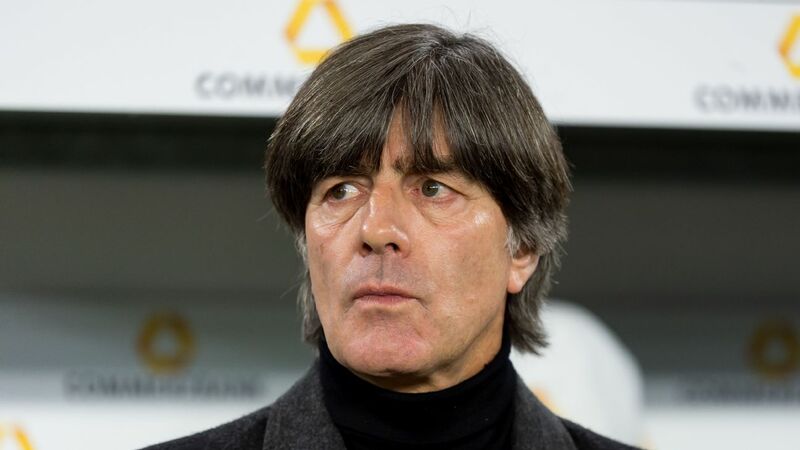 Former Germany and Bayern Munich head coach Jurgen Klinsmann wrote in kicker last week that Low's experimental squad "impressed me very much," and added "Joachim Low has more than 50 players to select his World Cup squad from." The 2014 World Cup hero Mario Gotze remains one of those players still in contention for a squad place next summer. Speaking to Funke Media at the weekend Low said he will not "just drop" the Dortmund player who could make his return to training following a long illness-related spell on the sidelines later this week. Low said: "He's positive and optimistic. I hope that he can soon return to training. I think he's an exceptional footballer. If he can access his qualities, he's a player I won't just drop like that."